What is Reminiscence Therapy and does it work? Ms. HR is an 84 year-old lady with mild to moderate Alzheimer’s disease (Mini Mental State Exam score of 22) and hypothyroidism for about 5 years, with gradual but steady worsening in her memory over past year. She takes levothyroxine and donepezil. Currently, she lives with her daughter and is independent in her ADLs (activities of daily living) and IADLs (instrumental activities of daily living). In light of the memory problems, her family wonders if in addition to her cholinesterase inhibitor (donepezil), using old photos or videos might help preserve some of her memories. One of our social workers brought up the concept of reminiscence therapy. Reminiscence therapy (RT), which was introduced over 20 years ago, makes use of life events by having participants vocally recall episodic memories from their past. It may take place in a group setting, individually, or in pairs. It may be structured or unstructured. While the primary aim of RT is to strengthen cognitive memory components, a secondary goal may be to encourage either intrapersonal or interpersonal development. 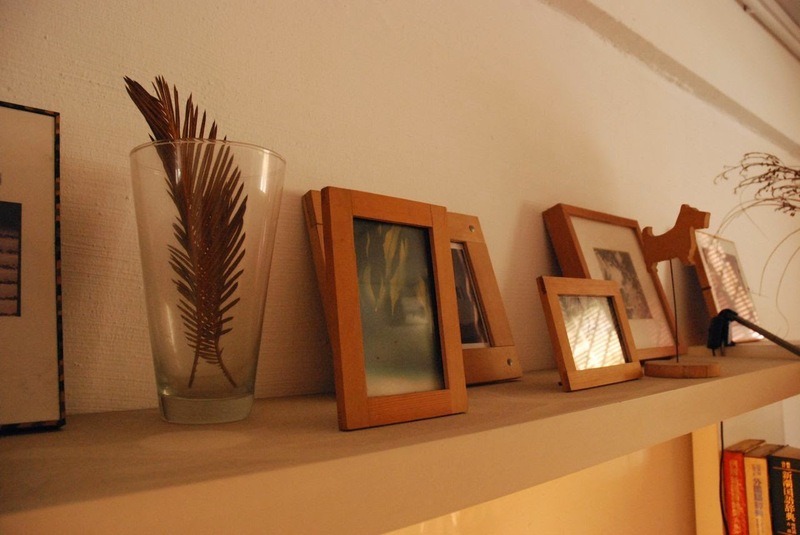 Reminiscence therapy may use prompts such as photographs, household items, music, or personal recordings. My clinical question was the following: In community dwelling patients with dementia, does reminiscence therapy compared to conventional treatment provide any improvement in cognition and quality of life? I searched the terms “Reminiscence Therapy” and “Dementia” on Pubmed. In addition to several small descriptive observational studies, I was able to locate a 2005 Cochrane review. This review found only 4 suitable trials with a total of 144 participants - they were very small studies, or of low methodological quality, and each examined a different type of reminiscence work. Taking studies together, some significant results were identified: cognition and mood improved 4 to 6 weeks after the treatment, caregivers participating with their relative with dementia in a reminiscence group reported lower caregiver strain, and people with dementia were reported to show some indications of improved functional ability. The improvement in cognition was evident in comparison with both no treatment and social contact control conditions. Staff knowledge of group members’ backgrounds improved significantly. No harmful effects were identified on the outcome measures reported. Thus, the evidence-base for effectiveness of RT continues to rest mostly on descriptive and observational studies, very few RCTs, which are mostly small, or of low quality with some variation in outcome and design. However, given the lack of harmful effects, I did not see any reason not to recommend RT. I believe it may benefit some of the daughter’s strain and increase interactions with among the family members. This post is part of the #GeriCases series, in which we discuss a clinical case in geriatrics and the attempt to provide patient-centered care with the use of best available evidence. Reference: Woods B, Spector A, Jones C, Orrell M, Davies S. Reminiscence therapy for dementia. Cochrane Database Syst Rev. 2005 Apr 18;(2):CD001120. From personal experience, my family found that my mother enjoyed reminiscing, but often "remembered" things that had never happened. As time progressed she didn't remember anything - present or past. Reminiscing was pleasant, but did not improve her cognition. May I urge another look via the NY Times recent article on: What if Age. . I especially agree with Ellen Langer's suggesting that nursing home patients' scores re dementia may actually have reflected indifference. Also, her five days living-in-the-past study and the resulting football game! indicate that Acting out reminiscing is better than having something shown AT us.